Rajdeep Agro synergy between Superior Technology and Innovative, high quality low cost manufacturing in India leads to an end product unparalleled by others. 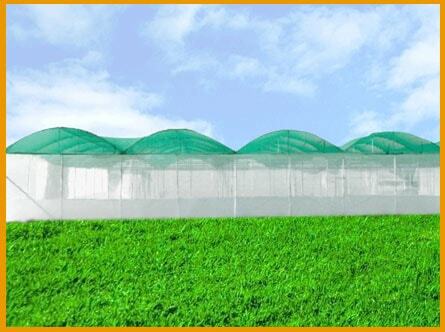 Natural ventilated greenhouse with 10% top ventilation & 17% top ventilation. 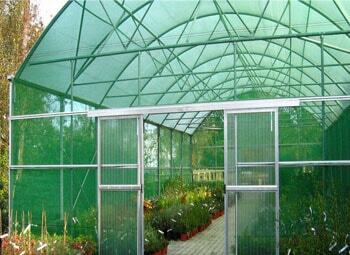 Fan & pad greenhouse/greenhouse with evaporative cooling system/controlled greenhouse. Rajdeep Agro, company founded in 1999. The synergy between Superior Technology and Innovative, high quality low cost manufacturing in India leads to an end product unparalleled by others. Banking on our enriched industry experience, we are engaged in offering a huge gamut of Nethouse. This high capacity Industrial Nethouses are designed and developed in tandem with international quality standards. 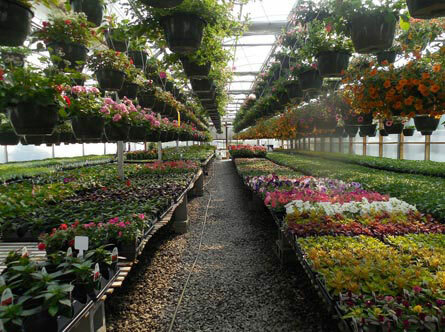 Banking on our enriched industry experience, we are engaged in offering a huge gamut of Greenhouse Construction Services. 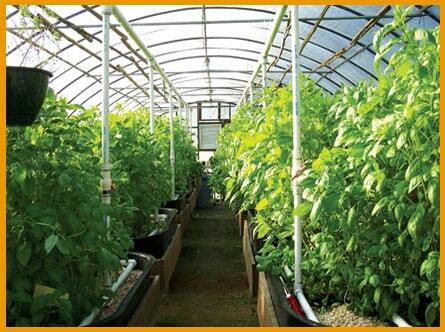 Before beginning construction, you should do plenty of research on how to build a greenhouse. 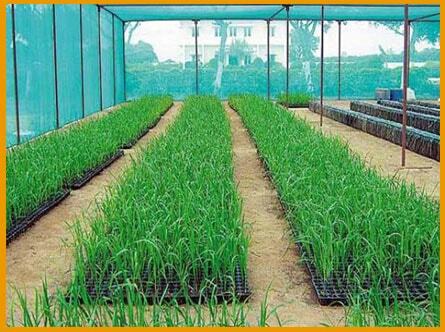 Punjab empanels 5 firms to set up polyhouses to boost vegetable cultivation under controlled atmosphere. 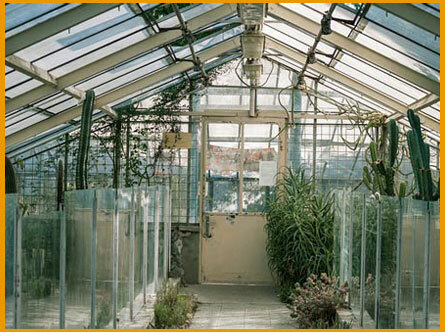 Simply put, a greenhouse is a building with a covering of glass, plastic or fiberglass that allows heat to build up inside the building. 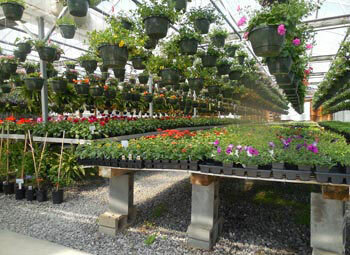 A greenhouse may be freestanding or built onto an existing building. There are a few things we learned while making this greenhouse. 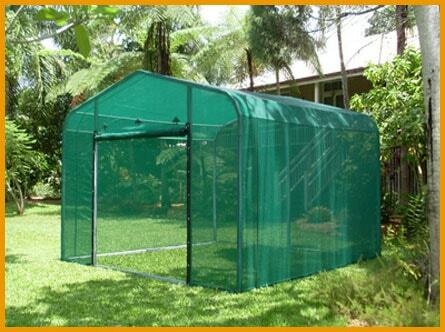 Suitable for keeping indoor plants, hardening of plants.